On Saturday 30 April 2016, I attended a lecture held at the Society of Australian Genealogist on ‘Researching Chinese Australian family history’ presented by Dr. Kate Bagnall. Being a first generation Australian born Chinese I found myself questioning my identity while growing up in country New South Wales. I am of full Chinese heritage yet my knowledge of China has been very limited. Let alone knowing much about my very own family history. Kate made it clear that, as far as good family history researching practice, the best place to start is with the known. Start with yourself and work back. I’m very lucky to have a maternal uncle and Chinese village that cared enough to have re-created their Jia-pu (家譜) – the Chinese patriarchal lineage of a family usually kept in the ancestral hall. I say re-create as this book was rewritten based on memory of the elders after the Cultural Revolution. 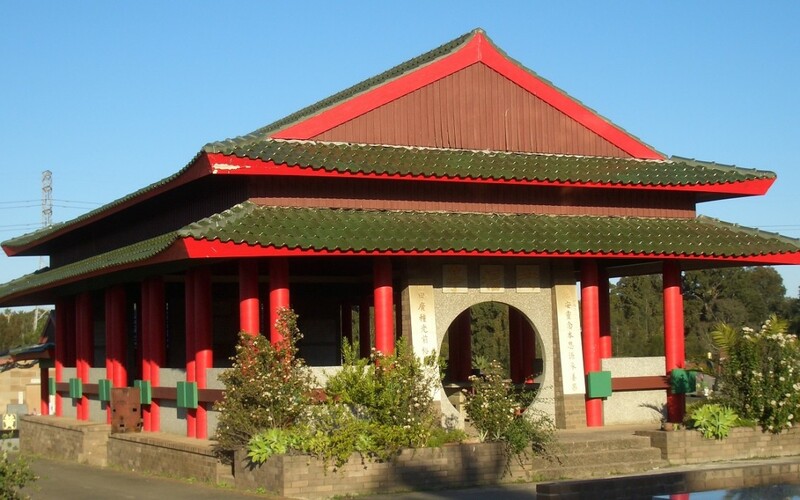 I also know I have my great-grandfather buried in Rookwood Cemetery since 1970 in Chinese independent section. That said, I know very minimal about my father’s Chinese heritage. Like many young men of his generation, my father left home in his teen to seek fortunes elsewhere. A few years ago, on my first trip to Hong Kong and China, I reconnected with my father’s siblings and extended family, finally putting names to faces. Unfortunately we did not get to visit the ancestral hall.